Think of a river, and chances are you’ve got your own daydream. Maybe you want to float blissfully on a kayak, or maybe your style is to careen through expansive rapids in an eight-person inflatable raft. 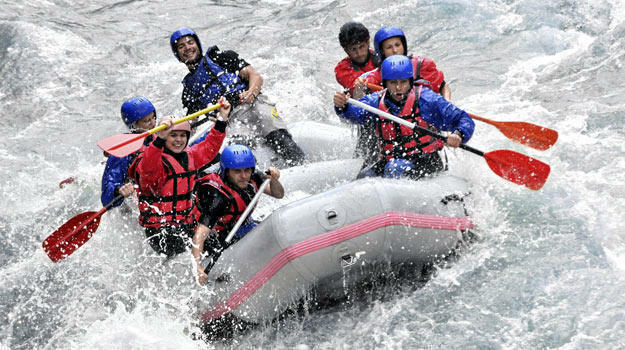 River rafting in Goa has been gaining extreme popularity over the decade, especially in the monsoons. And of course, No worries – Goa’s got it all when it comes to river rafting. 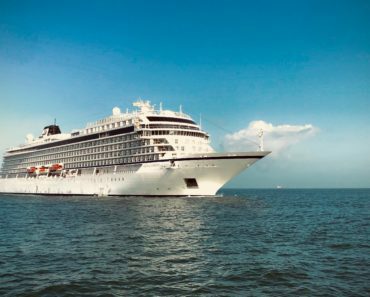 From gentle trips for first-timers and family adventurers. To adrenaline-pumping thrillers for the professionals. 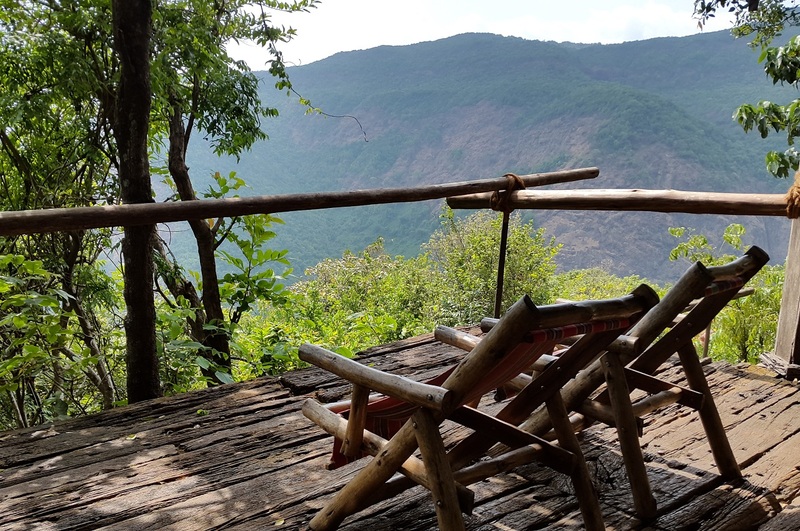 Plus there’s glamping, wildlife watching, side trips to the ghats nearby. And even great seafood to go around for everyone. River rafting in Goa takes place on Mhadei River for a stretch of 10 KM running through the Mhadei Wildlife Sanctuary nestled in the UNESCO world heritage site of the Western Ghats region. The best season for river rafting in Goa at Mahadei is from July to September. During the monsoons when the river is overflowing with rainwater. River Rafting in the Mhadei River is a great activity for amateurs and professionals and offers class 2 and 3 rapids with names like Giant Haystacks and Big Daddy. Being an extremely popular river rafting site in Goa. It’s pretty easy to find reputed raft tours at affordable prices. 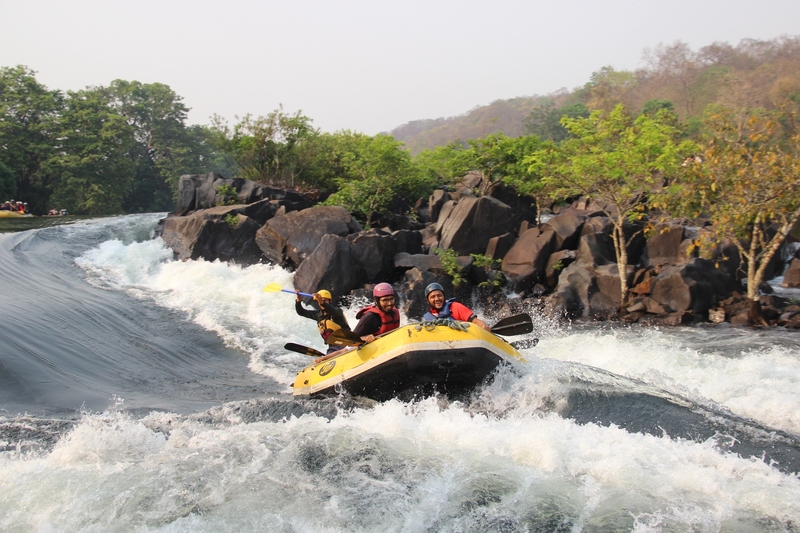 Valpoi river is perhaps the second most popular spot for river rafting in Goa. Second only to Mahadei of course. Its sharp narrow turns and gut-clenching waves can strike terror even in the most seasoned of river rafters. River rafting in Goa is simply incomplete without a trip to Valpoi. A guided tour is highly recommended for beginners and amateurs. As they offer both safety equipment and rafts at very reasonable prices. However, if you’re a professional river rafter in Goa then feel free to experiment with river rafting at Valpoi. River rafting in Goa is a great sport for every beginner. But this next one is different. 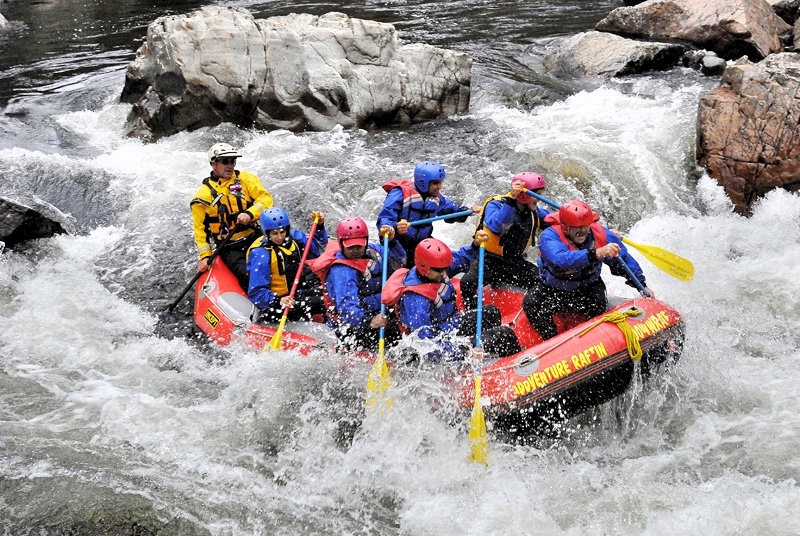 The tilari river is only recommended for people with some degree of experience in river rafting. Tillari has 5 rapids. And the five of them are progressively difficult. By the time most reach the 3rd and 4th rapid. People usually call it a day. 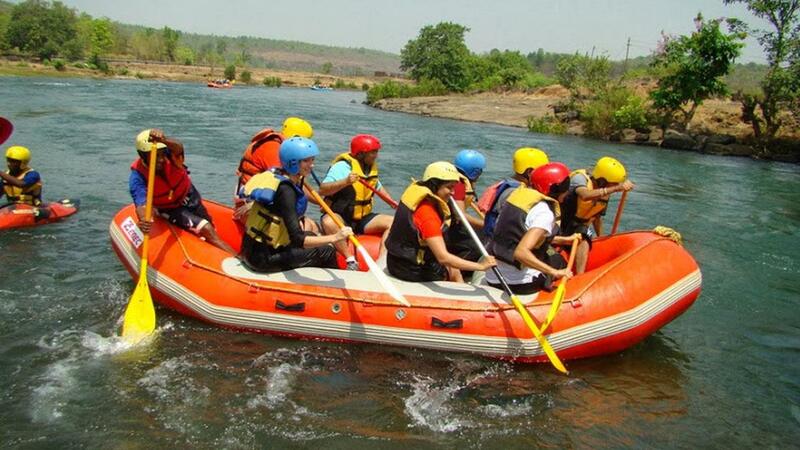 Rafting near Goa at tilari, in particular, is mostly undertaken by foreign tourist. Mostly British and Russians. Nevertheless, it’s a rafting experience like no other that every novice river rafter should try. If you’re interested in river rafting near Goa then the Kali river is a great choice to get started. Dandeli is located at a distance of 160 KMs from Goa, this destination is a favorite spot for adventure seekers. Most of the rapids in Kali river are of grade 2-3, so a novice river rafter will find it pretty straightforward. However, there are a couple of grade 4 rapids as well so experienced rafters also won’t get bored. The rafting stretch is of 9 KMs. Rafting in the Kali river can be a fun adventure activity in Karnataka. The Karnataka government also has their own official tours that go for dirt cheap rates. 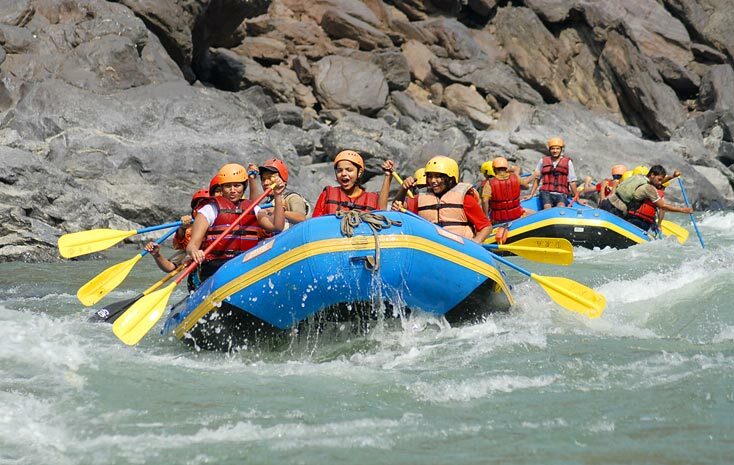 Kundalika River is a dam-controlled river, the rafting activity is conducted over the water released into the river. What started only a few years ago has now developed into a potential rafting destination in India after Rishikesh. Kolad River rafting promises you with a nerve thrilling experience by taking you through different levels of grades. While here you will be facing Grade 2 and grade 3 levels. 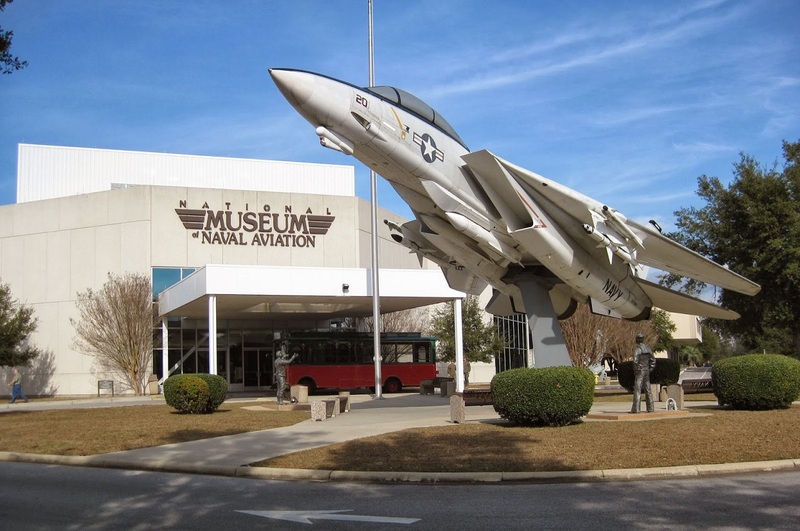 Being an extremely popular spot means there’s plenty of tours around. 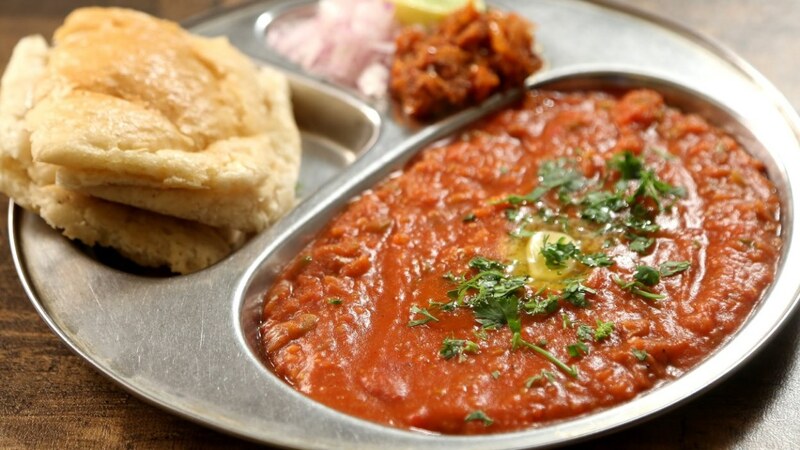 And the prices during weekdays range from Rs 800 – Rs 1000 per head. Love Goa but don’t know where to go? Check out the Lokaso app for guides, travel tips, personalised help and much more.